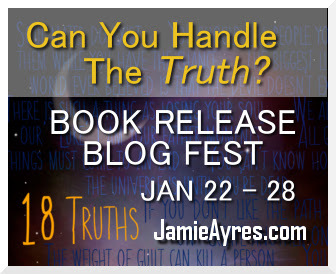 Last week I posted “2 Truths and a Lie” about myself as part of the blogfest I hosted in honor of my sequel, 18 TRUTHS, coming out. Well, today is my book birthday! Yay! Putting on my party hat and doing the happy dance around my living room. Also, it’s time to reveal the LIES so we can celebrate the TRUTH today! 1) I met my husband when I was 14, heard a voice in my head that said I would marry him one day, then actually married him when I was 18 years old. 2) I’ve been on two international mission trips and on one in Jamaica, I randomly met Queen Latifah, and then met Chris O’Donnell in Ireland on the other one. 3) This is my 13th year teaching public school, and I once had to save a child’s life who was choking on a mint in my classroom. #2! I tried to hide the truth in a half lie, like most talented pathological liars 😉 I did meet Queen Latifah in Jamaica when we took one fun day on our trip and went to a waterfall. It was a secluded waterfall, not a heavy tourist attraction, but that was exactly what Latifah was looking for. She was hung over, so wouldn’t allow pictures, but did indulge people with autographs when asked. Very nice lady! We had some really good lie detectors in our group! I didn’t announce this before, but if you guessed my lie correctly, you’ve won an ecopy (Kindle or Nook) of 18 Truths. I think there were at least a dozen of you . . . just email me through the Contact Me button at the top of the page ^ with the email you’d like me to send the file to! THANK YOU to everyone who posted, played, and donated 18 prizes . . . I counted 44 who participated through blogs or Facebook, but I probably didn’t see all of Facebook. I’ll keep the Rafflecopter going while I’m on my blog tour. It’s at the top of my page to the RIGHT. And the tour has already started! Yesterday, I visited our Head Ninja Captain, Alex J. Cavanaugh to discuss what Darth Vader taught me about failure. 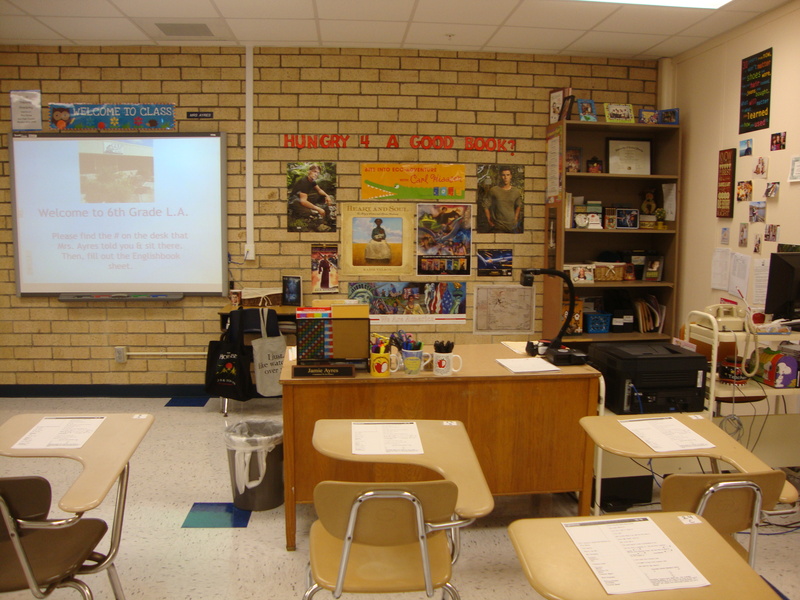 Today I’m at Teacher Writer’s blog, posting about a book ending I wish I could change. I will say this. If you already plan on purchasing 18 Truths, will you consider doing so today? We’re going to try and push 18 Truths to the top of Amazon with a book bomb! A book bomb means coordinating hundreds of sales on Amazon.com on one particular day (January 28th) for one particular book (18 Truths). It’s a great way to get a copy for yourself (ebook or paperback) at a great price, while raising money for a good cause! Because all the money from opening day sales will go to Gulf Middle (the school where I teach–and our library is in desperate need of an upgrade) and the United Mitochondrial Foundation in support of a local 6-year-old boy named Gavin Lawrey suffering from Mito disease (you can also purchase Mighty Mito Superhero, written by 9yo Makenzie Lawrey, who is a former student of mine. ALL her proceeds from her book will also go to UMF). 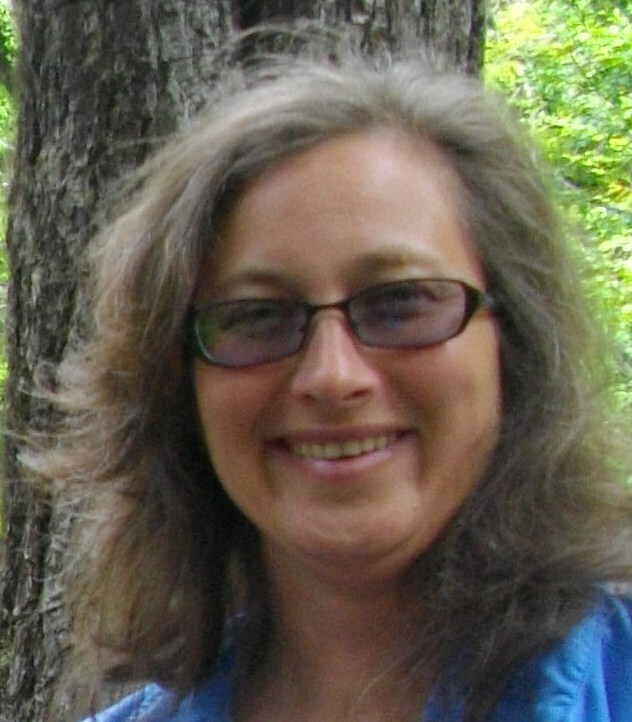 Can an ordinary middle school Language Arts teacher make Amazon’s Top 100 Best Selling List? Most Super Big TRUTH ever: YES! But I will need to sell at least 500 books in the first 24 hours to do so. If this happens, I’ll donate my royalties from the entire first week to Gulf Middle and the Mito Foundation! I want the younger generation to break free from low expectations and believe in impossible dreams—like their ordinary teacher making the New York Times Best Selling List! I hope it’s your heart’s cry to inspire the next generation as well. I also think 18 Things (Kindle book on sale for 99 cents this week!) 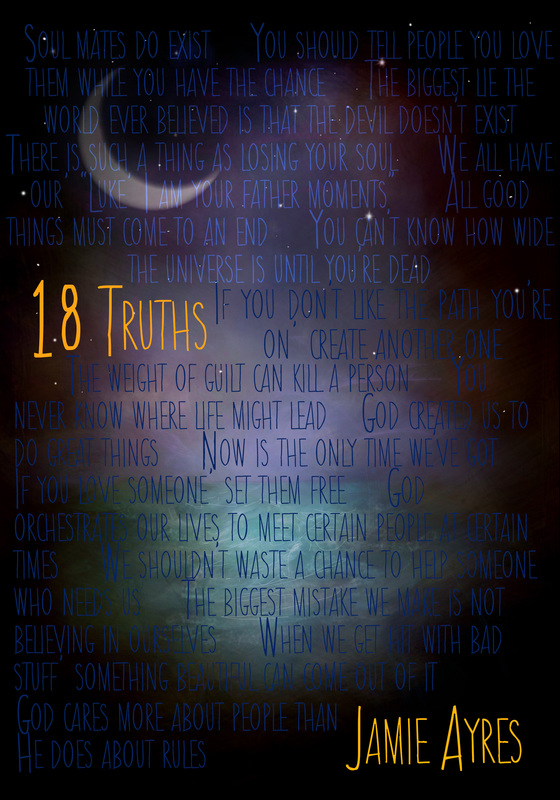 and 18 Truths contain a powerful message for today’s youth. The trilogy is my humble attempt to put into words the message of a powerful work God did in me. Yes, it’s a fiction book, but at its core, it celebrates our significance to God. We are not forgotten. He collects our tears in a bottle. And going through hell is worth it if it leads us to the place God has. I hope my trilogy will not only entertain, but serve as a reminder of these timeless truths during this generation’s teen years—and throughout life (my oldest reader is 96). If you want to help, the most important thing you can do is to help us spread the word and download a copy of 18 TRUTHS for yourself today! Together we can do this! Let’s push 18 Truths to the top and believe impossible dreams! It’s my B*I*R*T*H*D*A*Y and I’ll blog if I want to! So I went into my 33rd year of life pretty pumped. After all, I’d just signed a book deal last summer and I figured since Christ gave his life for me when he was 33, he’d expect me to do some pretty big things with my life this past year. 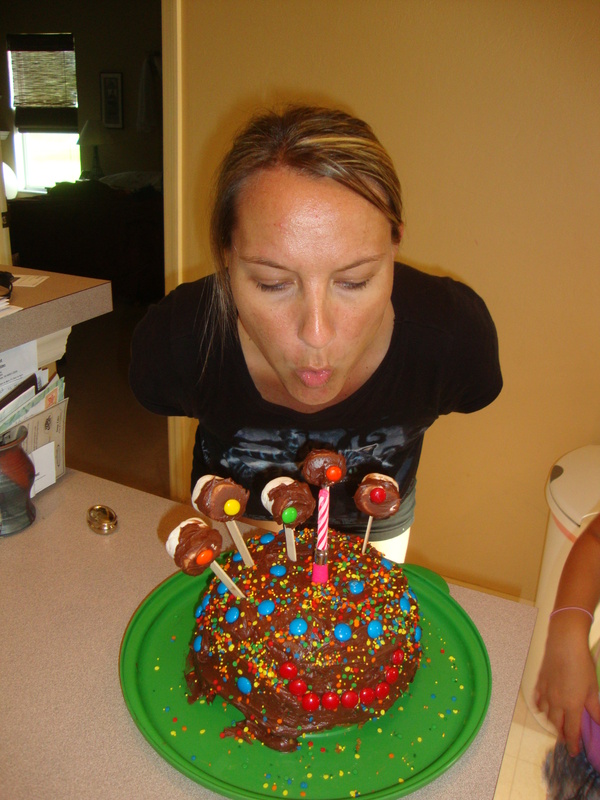 Monster Bday Cake my kiddos made for me last year–Num Num! Well, life is full of trade-offs. My debut novel came out in January to instant best seller status on Amazon, but that quickly died down. Most people I talk to say it’s had a profound impact on them, that it was more than just a “good book.” That makes my heart swell, but I also wish it’d reach those thousands of rabid fans I was ready for, but still don’t know I exist. I can’t help but think maybe that’s how Jesus feels about the message of his love and grace too. The good news is . . . I ADORE a challenge, so don’t be surprised if 18 Things shows up on the New York Times Bestselling list someday 🙂 Now I am frequently misunderstood, so please don’t interpret that statement to mean I think I’m allll that and a bag of chips (What? 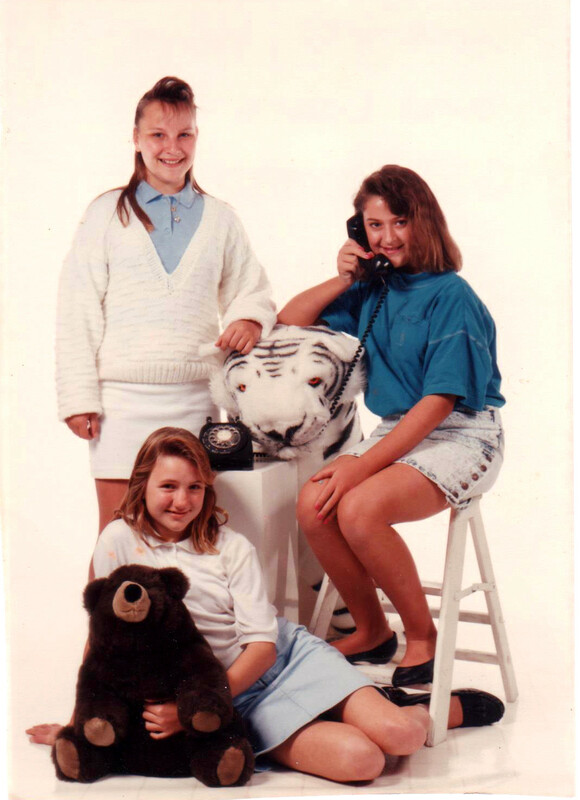 I am a child of the 90s, heehee). Anyway, I have a banner hanging in my classroom that says, “Attitude is a little thing that makes a BIG difference.” So, I’m staying positive and holding onto faith!!! The other big thing that happened to me this past year is our house going through the foreclosure process. We can be kicked out of our home at any moment, but surprisingly, I am not living in fear. Sure, my heart will have a hard time letting go of this house when the time comes. We’ve had so many wonderful memories here as our kids have grown-up (wish they’d stop growing!). But you know that saying? Home is where the ❤ is. It’s true! My 13yo is probably the most sad over it, but I told her we’ll take the memories wherever we go. A home is so much more than just walls, floors, and rooms. Once again, I’m looking at the silver lining. From each of life’s misfortunes comes a new beginning, an opportunity to renew my faith. I love that I don’t know what the future holds. For everything there is a season, its own time and place. You might be facing a decision forcing you to choose between the easy and the adventurous. If so, this blog post is for you! Sooo, a few months ago my pastor posted a pic on Facebook holding up my novel, 18 Things. Someone from my church, who I didn’t know, commented, “Who is this? I keep hearing about this book!” He responded, “It’s a local teacher who got a book published, who happens to attend our church and volunteer with the youth ministry.” She commented back she was going to read it, I thanked her, & that was the end of it . . . or so I thought. She contacted me the following month (we still hadn’t met) & said her entire book club read 18 Things, loved it, & invited me to attend their meeting. All the book club members were teachers at a middle school, which happened to be the same one I attended & even won the Language Arts award for our graduating class . . . which earned me the right to have my picture on the wall, and it was still there several years ago when I attended an event there. I’m curious to know if it’s still hanging now, and I’ll be able to check soon, but I’m getting ahead of myself. In May, Kelly (the lady from my church) asked me if I’d be interested in applying for a 7th grade Language Arts position opening up at the middle school. My initial reaction was YESSS! That quickly got overshadowed by all the potential dilemmas . . . I’ve taught elementary school for 12 years. I know the curriculum and the standards and everyone at my school family . . . my youngest kid still has 2 years left there & I’d have to pay for after school care for her if I switched . . . my oldest volunteers in my classroom & she’ll be sad she has to volunteer somewhere else (she goes next door to the middle school but volunteers for 2 hours in the morning first). So I sighed heavily, said teaching my favorite subject at a new school to older students sounded nice, but I’ll just stay where I am for now. After all, it’s what I know. It’s where I’m comfortable. When I left school, I sent Kelly a text saying I was kicking myself for not saying yes earlier b/c I was now looking for a middle school job. She immediately called and said they hadn’t filled the spot yet b/c the school was in the middle of changing principal’s, and the interviews were being done the next day (Friday) and Monday morning. She called to see if they could fit me in, and the interview was soon set for Monday at 11:15a.m. You want to know the COOLEST part?! I’m actually taking over for MY 7th grade Language Arts teacher! Mrs. Williams had a profound influence on me. I’m kinda back to being scared again b/c I have such HUGE shoes to fill. What’s funny is I’m doing a Bible study with some of my elementary school co-workers titled The Power of a Positive Mom. You may recall this blog post where God used the book to speak to me while succumbing to depression over my book sales (which I’m happy to report have been up for some reason . . . trending in the top 100 for Coming of Age category for the past 2 weeks). Anyway, one of the assignments for the study was to read the story of Ruth in the Bible. Basically, the story boils down to choosing safety or surrendering to something different, trusting God has something better in mind for us if we’ll simply step out in faith. Staying where we are for too long brings very little fruitfulness in our lives. If you’re feeling vaguely depressed with life, then it may be you haven’t “gone” anywhere in a while. Yesterday I packed up twelve years of elementary school stuff. I was crushed in April when I didn’t get the media specialist position at my school. Everyone thought for sure I was a shoo-in for the job. Funny thing is, when I went for my middle school interview, they were excited I had recently gotten my media specialist certification. It’s a position they’d cut and are very interested in bringing it back! Oh, and they’re also thinking of making 18 Things a required read for their “One Book One School” program this year, which I’ll also add was started by a dear lady named Polly who attended my church, but sadly passed away from breast cancer a few years ago. Interesting how God tied that all together, isn’t it? So, what about you, dear friends? Have you ever encountered a divine intervention in a new plan for your life? Where it seemed like one looong string of coincidences was actually God leading you to a bold adventure? I’m helping with the 99 cent Kindle sale my publisher, Curiosity Quills, is having through Saturday. If you love to read YA paranormal romance *shameless plug* like 18 Things , then you don’t want to miss this one. 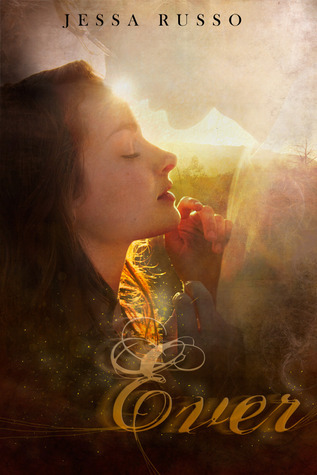 I featured Jessa on my blog when her debut novel came out 6 months ago, and I absolutely LOVED her book. Check it out . . . . Ever Van Ruysdael could lose her soul. ADD EVER TO YOUR TBR! 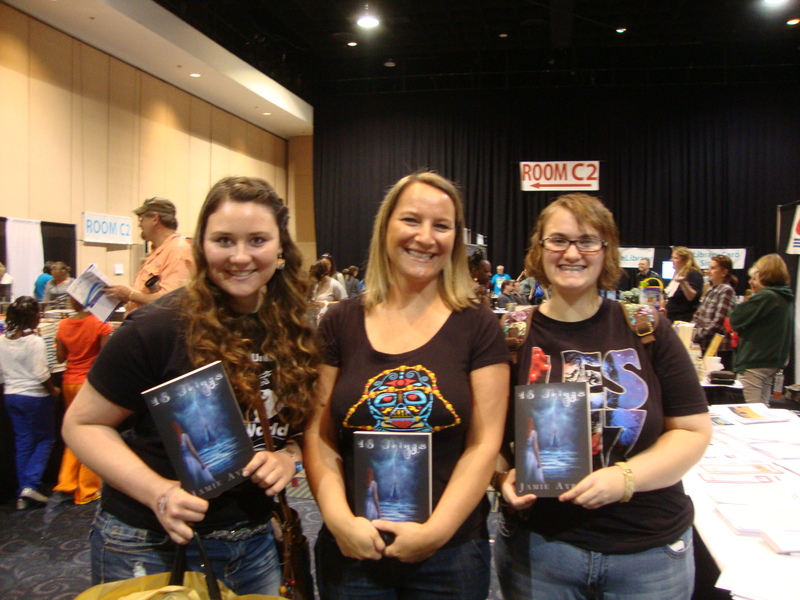 An unashamed super fan of all things paranormal romance, Jessa Russo reads, writes and breathes paranormal YA, rarely straying from her comfort zone. 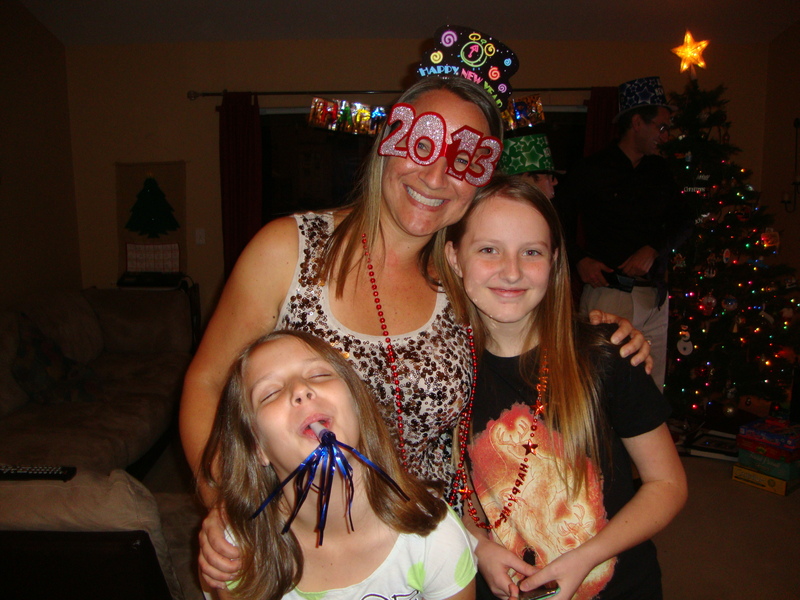 When not writing or reading, Jessa enjoys making memories with her awesome family and amazingly supportive friends, while secretly planning her next trip to New Orleans. Jessa has won a few flash fiction contests and had a couple short stories published, but feels her greatest accomplishment is raising the coolest kid ever – a little girl with a Tim Burton obsession and a desire to save every animal she sees. 18 Things List for Clara from Champion in the Darkness!! Hi, ya’ll! And Happy Over-the-Hump Day! I have a very special treat for you! 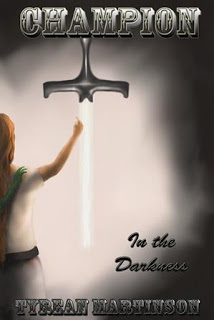 You may recall my cover reveal for Tyrean Martinson’s Champion In The Darkness a couple of weeks ago. I’m not exactly sure on what blog Tyrean and I first met, but I LOVE her! And today, she’s baaack, with a very creative list of 18 Things. Her tie-in made me smile . . . Enjoy! 1. Enter the Chamber of Swords, and choose a blade of power, the kind only carried by Sword Masters in the land of Septily. 2. Become a Sword Guard like her mom, or a Sword Scout like her unofficial mentor, Stelia. 3. Sneak into the castle and gather information about the King’s Shadow Guards, a mercenary group he hired to replace his Sword Guards. 4. Spar with her friend Salene nearly every day of her life. 5. Be the best Sword Master she can be. 6. Learn how to play an instrument like her dad. 7. Find out about her mom’s secretive past. 8. Protect her country from any outside attack, especially from the Drinaii army and the Dark Sisterhood led by Kalidess. 9. Travel to all seven districts of Septily to complete her training. 11. Travel to the Far Isles, to Destiny Island, and the Trader’s Cove. 12. Swim in the ocean by the Far Isles. 13. Visit Aerland, the country of the griffins and the griffin riders. 14. Fly on a griffin. 15. Haggle with a Trader from Trader’s Cove. 16. Go on a quest. 17. Play the most memorable prank in Septily, ever, but not something that would get her in trouble or cause any damage. If you want to know more about Clara and which of these 18 things she gets to do, check out Champion In the Darkness. And I highly encourage you to read Jamie Ayres’ 18 Things. It’s an inspiring book! Clara is younger than most trainees, but she is ready to hold a Sword Master’s blade. While visions and ancient prophecies stand in her way, they also offer a destiny unlike any other. Clara is aided by a haunted mentor, Stelia, whose knowledge of their enemy Kalidess is both a bane and a blessing. As evil threatens their land, Clara and Stelia must find the strength to overcome the darkness. Tyrean Martinson lives and writes in the Pacific Northwest, encouraged by her multi-talented husband and daughters. She likes to write, read, teach, ski, bicycle, walk, and sometimes she likes to sing and dance in the rain. Using her degree in Secondary Education with an emphasis in English, Tyrean homeschools her two daughters and teaches writing and literature classes at a homeschool co-op. Tyrean has been published in e-zines like Every Day Poets, Every Day Fiction and Mindflights, and a few print anthologies like The Best of Every Day Poets and Sunday Snaps: The Stories. Champion in the Darkness is her first book, but she plans to write many more. Thanks so much, Tyrean! And now, completely off subject . . . I know this video has been going around the web for the past month, but I just got the chance to watch it today and wanted to share the Pep Talk from Kid President (AKA Soulpancake).